Customers have from now until Feb. 15 to book promotional introductory rates for Aeromar’s new enhanced flight schedule from McAllen International Airport to Mexico. The flight schedules connect McAllen via Mexico City to Acapulco, Oaxaca and Puerto Escondido as well as San Luis Potosi and Ixtapa Zihuatanejo. One-way fares start at $203. In addition, travel must take place by Dec. 19. Flights to Mexico City from McAllen operate five times weekly with a quick, same‐terminal connection to the new destinations. Departure days and times from McAllen are at 3 p.m. Monday, Wednesday, Thursday, Friday and Sunday. “This showcases McAllen International Airport as our region’s only true International Airport, offering nonstop service to Mexico City, where travelers can now easily connect to some of Mexico’s most popular and beautiful tourist destinations,” said Mayor James E. Darling. 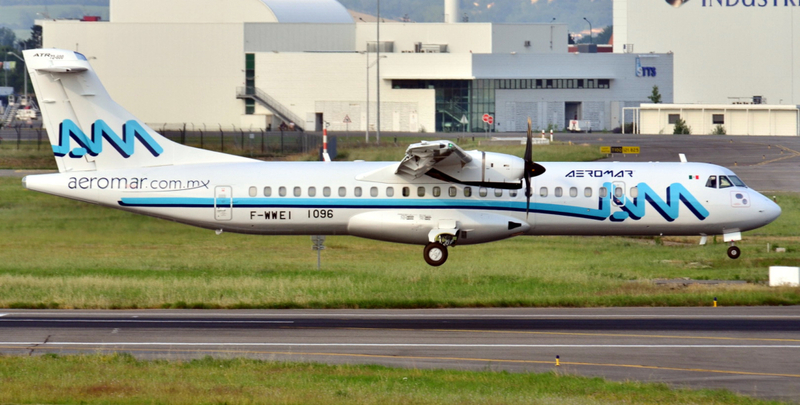 More information on the promotional rates, as well as booking, is available at aeromar.mx.